Nick provides support to clients who are looking to utilise the experience of Senior Interim Executives for a range of needs and requirements, including change programmes, gap management, growth and turnaround. 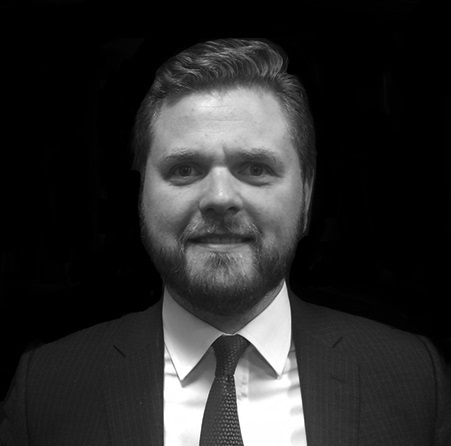 Nick is a Director in Norman Broadbent Interim Management’s manufacturing practice, where he provides support to clients who are looking to utilise the experience of Senior Interim Executives for a range of needs and requirements, including change programmes, gap management, growth and turnaround. 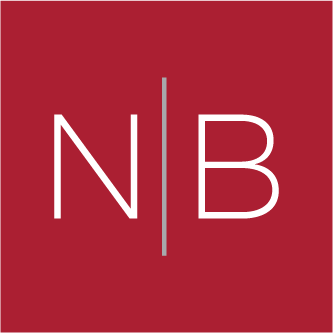 Prior to joining Norman Broadbent Interim, Nick spent six years at a leading international interim provider where he successfully led one of their sector practices. The first 11 years of his career was spent in the Financial Services sector working for Barclays and, latterly, National Australia Bank where he was a Partner in their corporate banking division. As a Partner, Nick was responsible for providing financial & M&A, business planning and advice to a portfolio of manufacturing clients. This experience has given him a deep knowledge and understanding of the manufacturing sector and has enabled him to become a true trusted advisor to his clients.